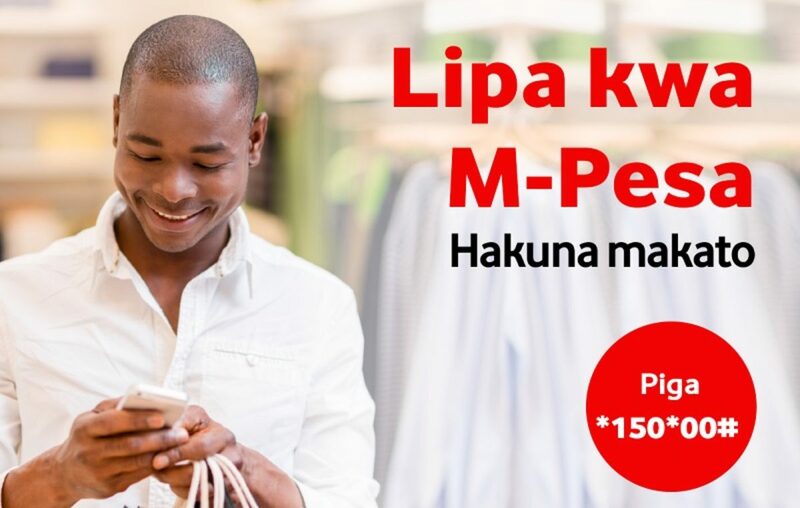 Vodacom Tanzania Limited’s mobile money service, M-Pesa is celebrating 10 years of existence since its launch in 2008. He also revealed that a further TZS 120 billion (UGX198 billion) had been issued as loans since the launch of M-Pawa, a savings and loans facility of M-Pesa in 2014 further enabling entrepreneurs to start new businesses and improve their lives. According to officials, TZSh 99 billion (about UGX163 billion) has been issued as interest payment to our 8.2 million M-Pesa users and over UGX 585 billion (TZS 355 billion) is deposited in trust accounts across various banks in Tanzania. 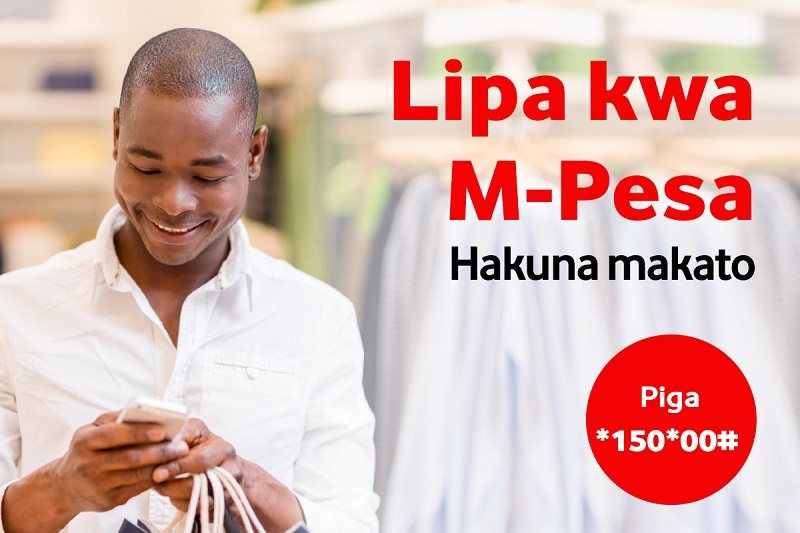 M-Pesa holds 42% mobile money market share, being the leader in the industry in Tanzania. It contributes about 31.5% of M-Pesa’s clients (26 million) across the globe. Vodacom M-Pesa has accelerated economic growth in Tanzania contributing to the nation’s financial inclusion rate of 65 percent in 2017 from 58 percent in 2013 and 44 percent in 2009. It has brought people in both urban and rural areas of the country into the formal financial system. The growth of M-Pesa in Tanzania and across the continent has advanced opportunities for financial services to reach the unbanked and provided an easy, secure and affordable payment and saving system. Through its powerful ecosystem, M-Pesa has enabled people in both urban and rural areas of Tanzania to become part of the formal financial system consequently spurring economic growth in terms of employment creation (106, 000 agents), community empowerment and improving business efficiencies particularly for SMEs with 200, 000 and 15,000 merchants and 30 banks linked to the M-Pesa network. M-Pesa, Tanzania was furthermore the first and only mobile money service in Africa to introduce QR codes digital payments. M-Pesa was launched in Kenya in 2006 by Safaricom where it has gained momentum and spear to 8 other countries within and beyond the continent of Africa. These are Albania, the Democratic Republic of Congo, Egypt, Ghana, India, Lesotho, Mozambique. Recently, Vodacom M-Pesa was awarded the GSMA Mobile Money certification for security and operational excellence, putting it in the global arena as one of the first operators in the world to receive such an prestigious award. However, the biggest mobile money service has failed to perform in other countries such as South Africa where it was recently called off. This was mainly attributed to the conventional bank system that most citizens there were comfortable with.